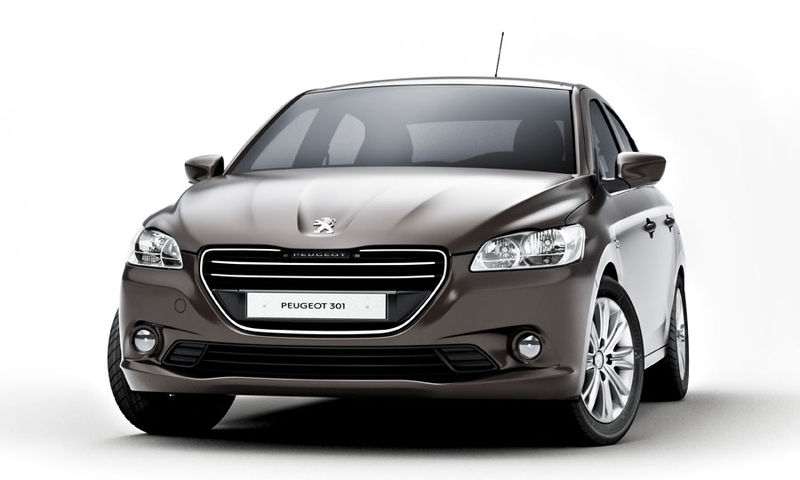 Peugeot is launching the 301 sedan in global growth markets. 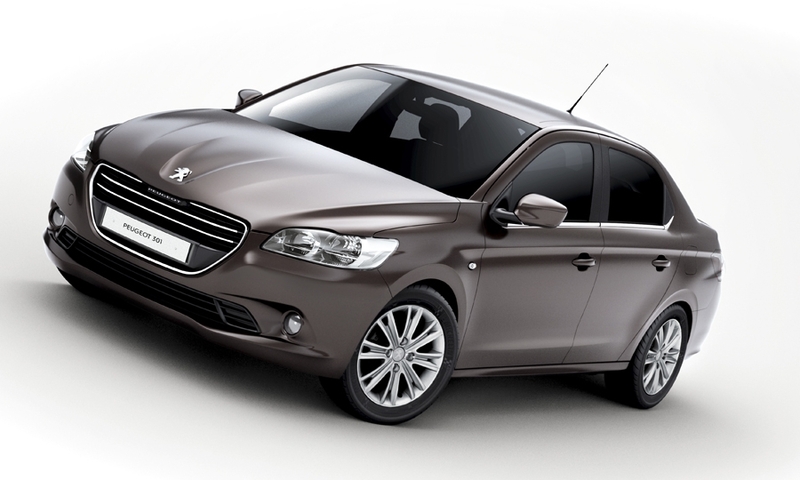 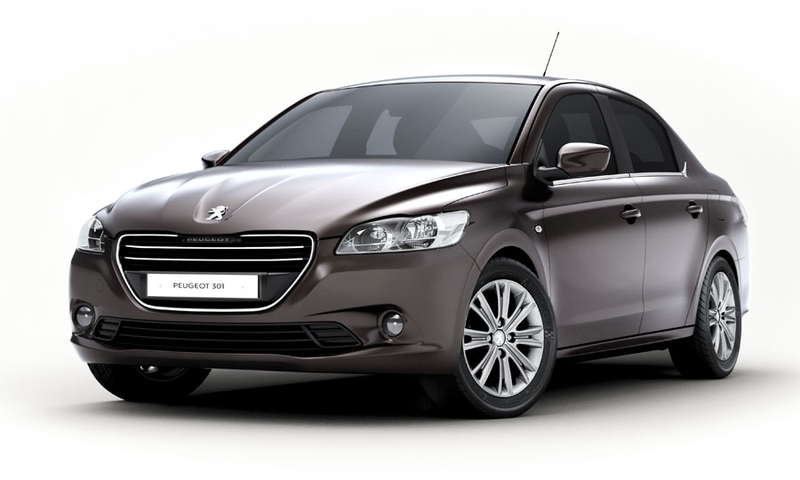 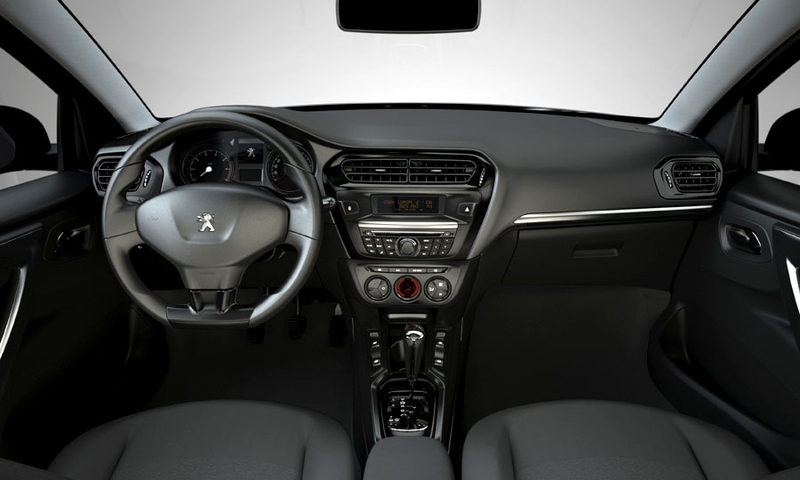 The Peugeot 301, pictured, is one of the models that will be assembled in Kazakhstan. 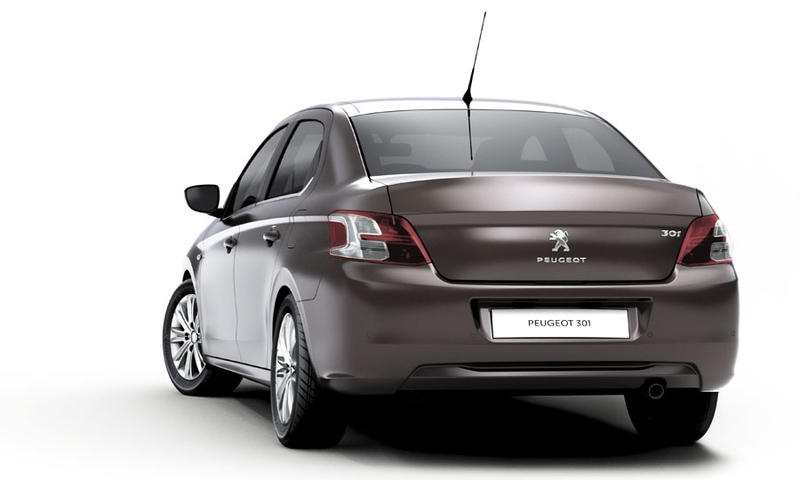 The car has a large trunk capacity and plenty of room for rear passengers to help it compete in its target markets of Turkey, Russia, central and eastern Europe, some Latin American countries, Africa and the Middle East.